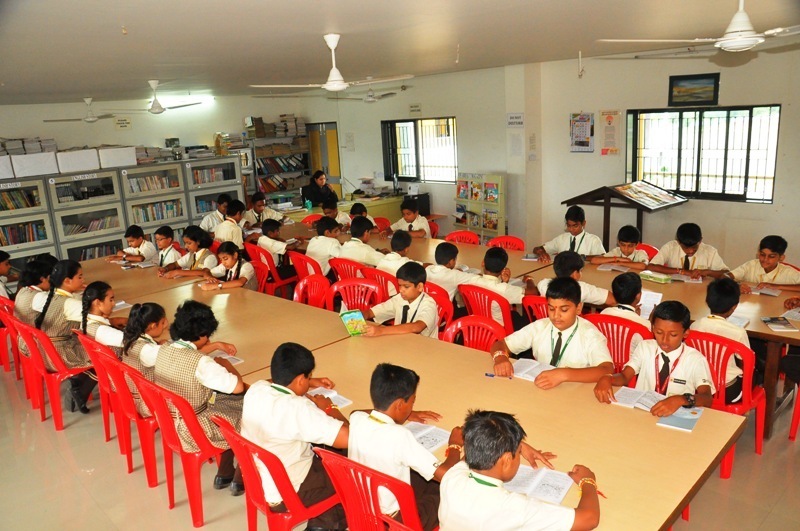 To meet the requirements of the students in their learning the school library is well-stocked with more than 2,000 books and numbers of newspapers, journals and magazines providing ample opportunities to the students to explore the unending world of learning. Besides the printed material the school is also fully digitize with subscription to many online journals. "Books are a person's best friend", with this notion in mind, NICS try to develop students' interest in reading good material. 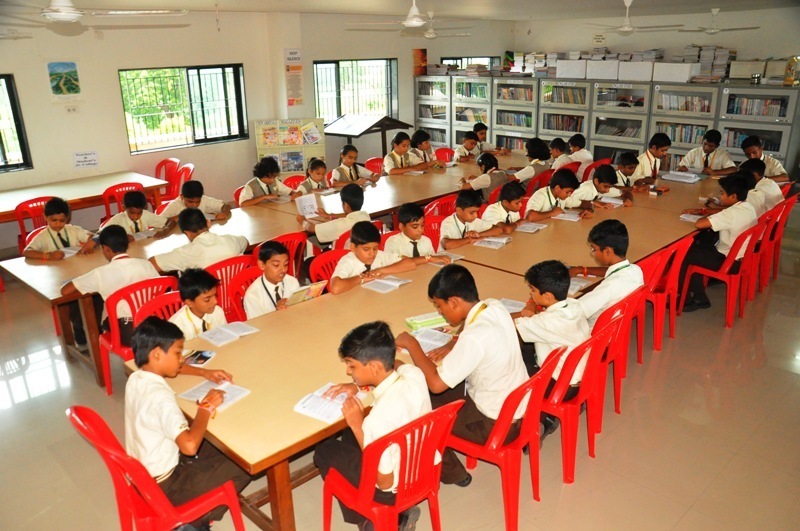 Being one of the top schools in North Maharashtra, we provide the facility of a spacious an up to date library to our students. There are more than 2,000+ books in the library on various subjects and moreover the content is related to the school curriculum. These are added on a regular basis with journals and periodicals on literature, science, social science, math and technology. The added advantage is the usage of internet facility. The students are provided with library card, which allows them access to various resources. 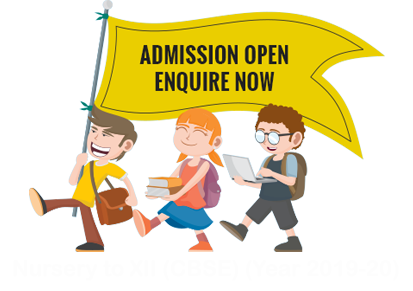 It serves as the centre for student's intellectual growth and his overall development. Being specialists in their field, the NICS librarian helps the students to obtain the material of their interests and in coordination with the class teachers helps them to use it to their best.